Students will perform business consulting and market research for local organizations, giving them opportunities to network while applying skills and knowledge learned in the classroom to real life business situations. Semester-long projects covering different business areas are performed in small supervised teams. Weekly class time is a round-table discussion format used for collaboration of ideas and strategy with the rest of the class. Students will be evaluated on participation along with formal reports and presentations regarding the projects. 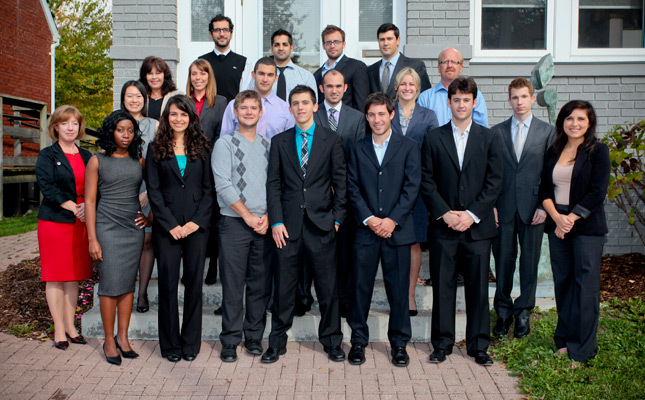 Highly motivated students from a variety of business-related disciplines will make-up the consulting team. (Prerequisites: Approval of instructor.) (Open to Semester 7 and above students only). View past classes here.